„Over 20 million safety components per year, 24 hours a day, five days a week and more..."
We have been manufacturing two mass production lines for the automotive industry for over a decade. Our fully automatic laser beam welding production lines are equipped with a number of laser beam welding workstations. 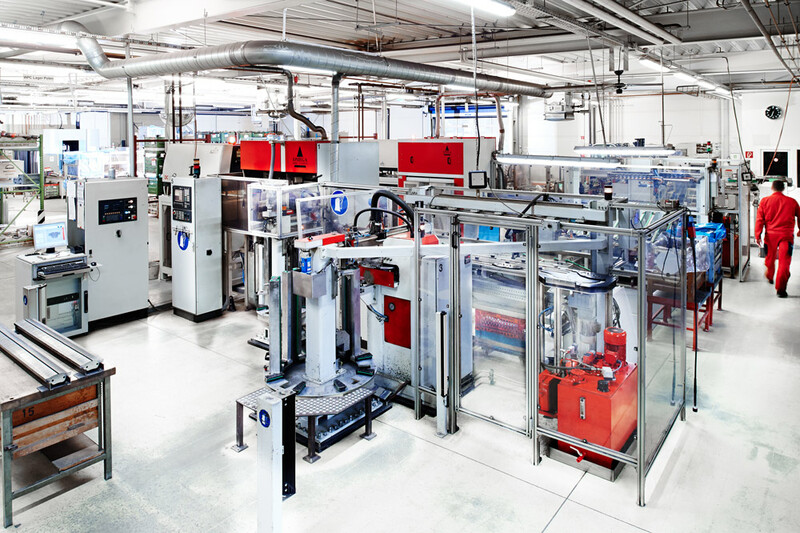 They feature CO2 slab lasers, diode-pumped laser sources and fibre lasers in a performance class up to 2.5 kW by manufacturers IPG and Rofin Sinar. The special machines to feed in and discharge parts are supplied by renowned machine manufacturers and have been in reliable, multi-shift operation for years. In large batch production, we achieve individual cycle times of a few seconds and offer continuously high operating efficiency and process reliability. We supply our clients with high-quality welded components on a daily basis. We have been manufacturing belt tensioning sprockets for the automotive industry for more than 20 years. After starting with one machine and one laser source, today's six machines operate in a three-shift operation, seven days a week if necessary. CO2, YAG and fibre lasers are used for welding. Quality assurance is a priority for us. All our machines are plasma monitored and periodical quality checks by our employees are assured. Individual parameters such as penetration depth are verified and logged. A full dimensional check is carried out during the manufacturing process in two of our six lines. 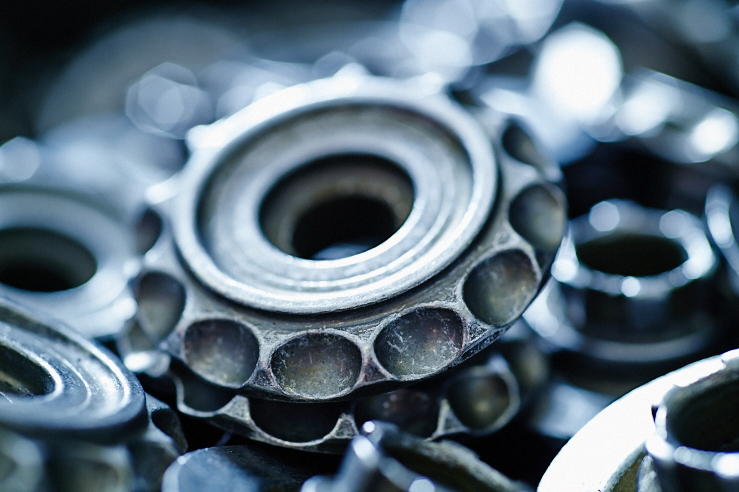 This allows us to achieve 24-hour lead times, producing around 90,000 welded belt tensioning sprockets a day. 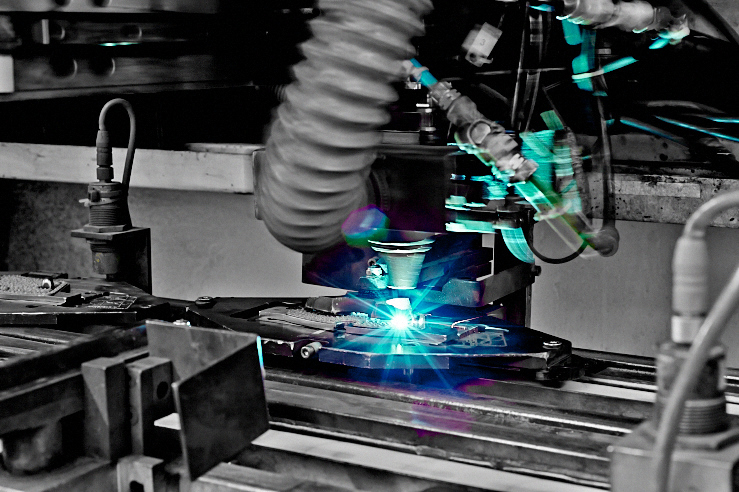 Our Omega production line welds base supports for brake pads and, what's more, at a rate of up to 10 m/min. In the first work step, sintering panels in our 15-m-long sintering furnace are spattered to provide a holding primer surface for brake pads. The sintering panel and supports are then welded fully automatically. This is another safety-relevant component in vehicles, so maximum quality is required in the weld seams. 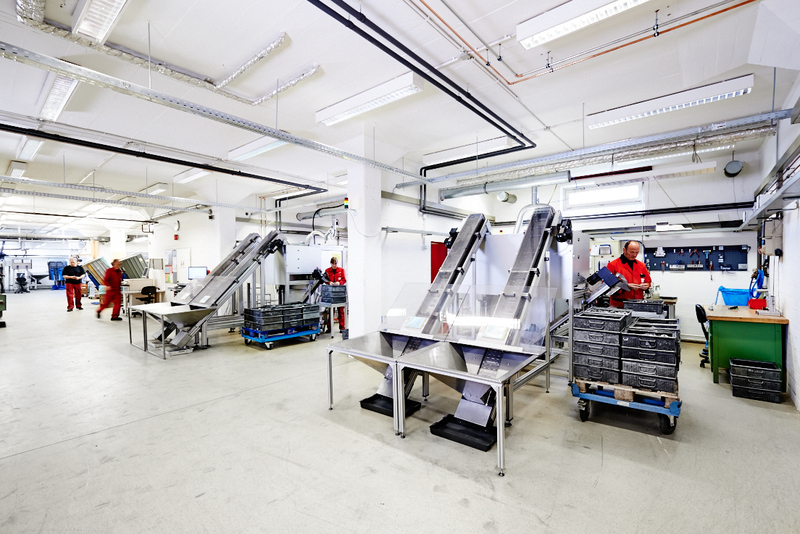 We guarantee the required standards thanks to continuous monitoring of the manufacturing process using sensors, plasma, temperature monitoring and visual inspections by employees. Production uses a just-in-time approach and is based on the client's requirement lists, which indicate their daily needs. Our manufacturing process is fully integrated into the client's workflows. Considerable flexibility also allows us to introduce changes at short notice to an optimum degree.